Though it may sound weird, I like rowing. Trust me though; there was a long time where I did not like rowing. 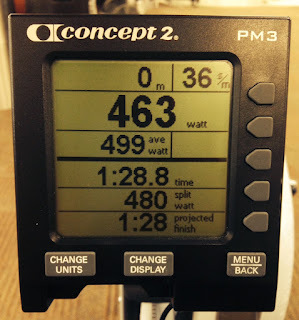 About the first ¾ of year through my first serious rowing program, I did not look forward to the rowing portions of my training. I did them because I was pleased with the results. 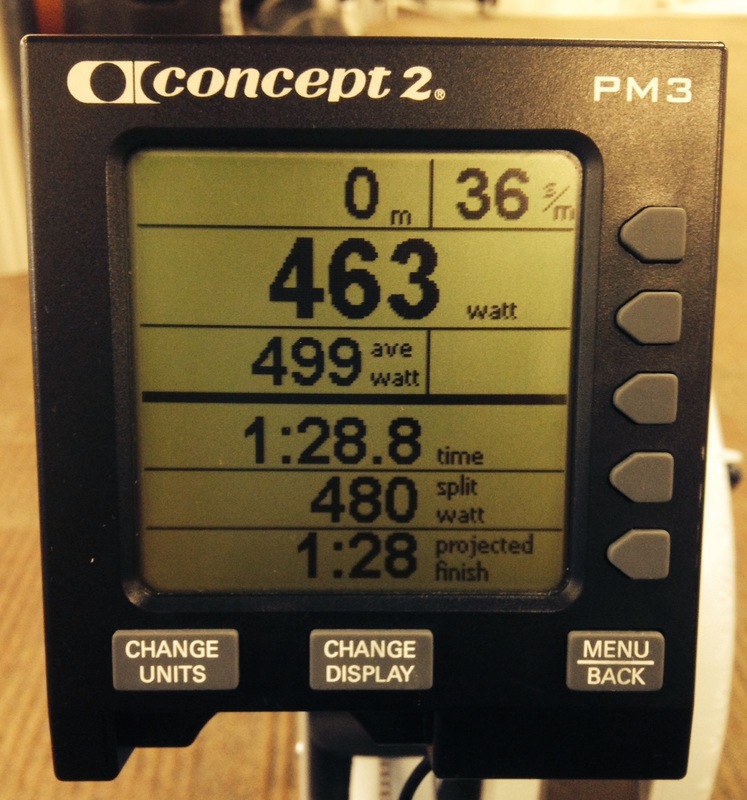 I don’t know how it changed, but one day after a long row I got off the Concept 2 ERG and thought, “I actually enjoyed that”. And ever since, I’ve been way less grumpy, and sometimes enthused about doing my rowing sessions.